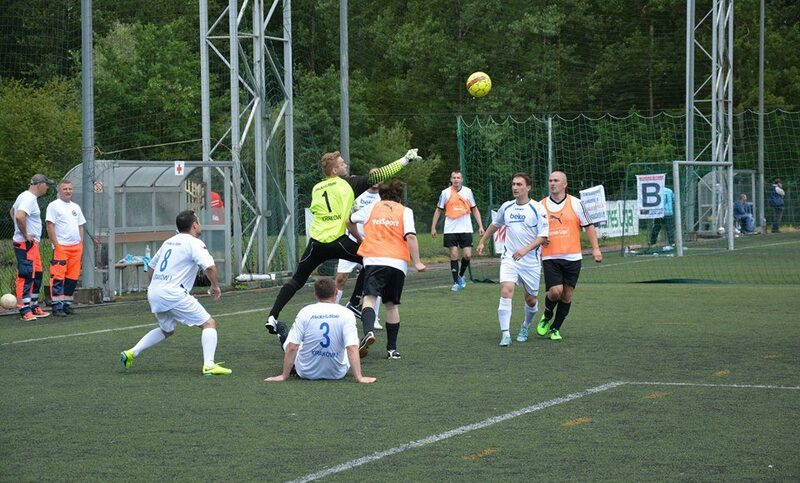 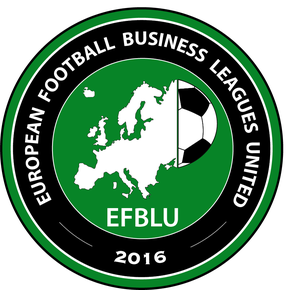 Based in the Polish city of Kraków, Biznes Liga is one of the EFBLU founding members. 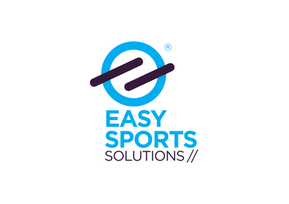 The company has many years of experience in organizing not only football, but also volleyball competitions for corporate teams. 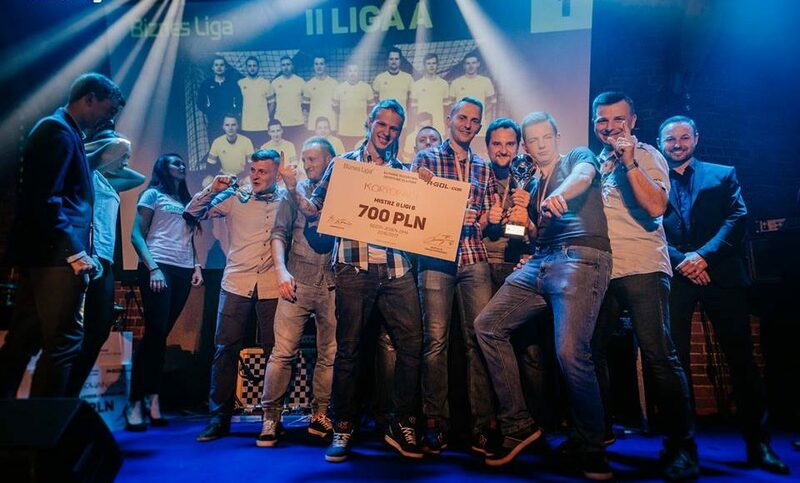 Having started with 14 football teams divided into 2 groups back in 2008, Biznes Liga has been constantly growing to reach 119 football teams in 12 groups of a 4-level league system in 2017. 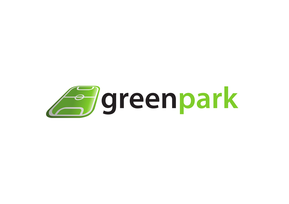 The games are held in modern sports venues and receive extensive coverage via match reports, video highlights, player interviews and other interesting materials. 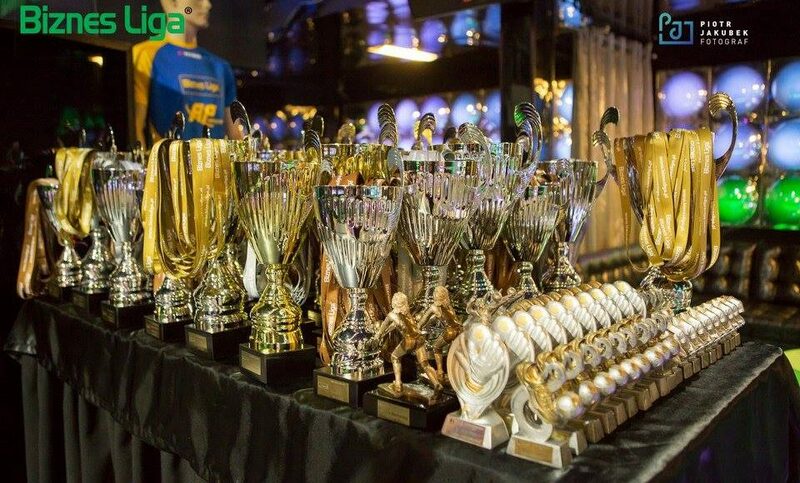 Spring-summer and autumn-winter league formats are used and each season is closed with an official Gala which features more than 1000 people and special guests in the form of some of the biggest Polish sports and music stars. 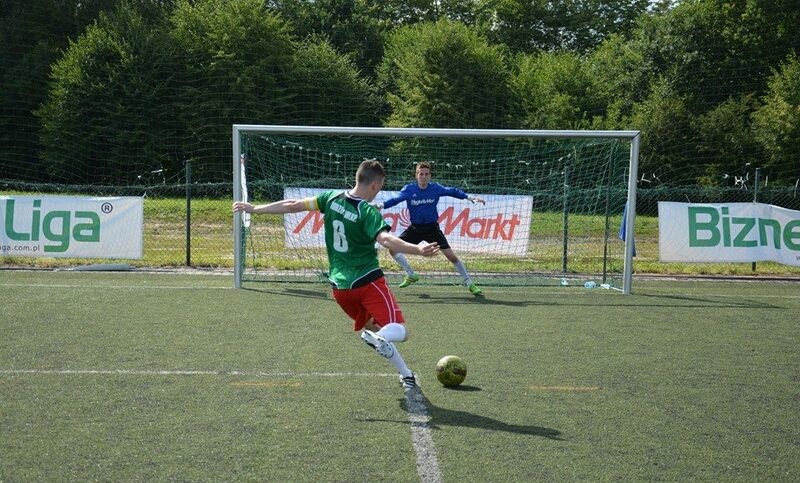 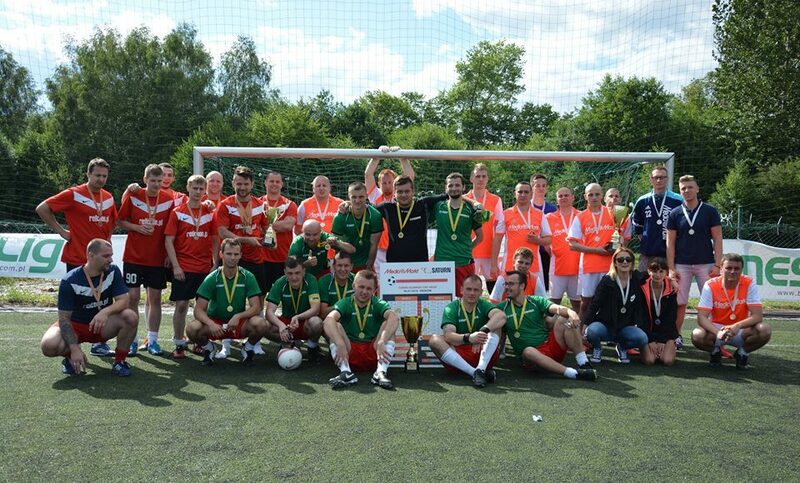 Thanks to the commitment and professional approach of its employees, Biznes Liga offers unique atmosphere and the best conditions to play the game of football. 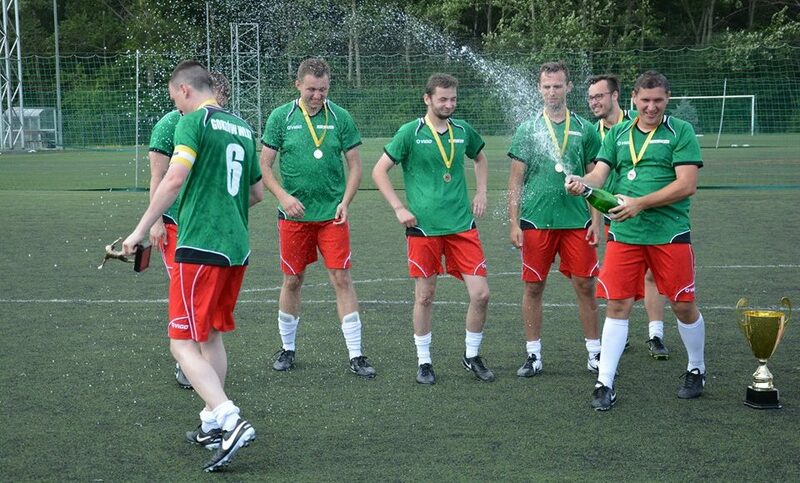 Biznes Liga means active recreation after work, great sports emotions, integration of employees and opportunities to establish new business contacts.